The Phuket bath bomb is a product that I have been meaning to purchase for quite some time. It is a firm favourite on the lush kitchen at the moment meaning it pops up quite often. So I decide to pick my self up a couple from a recent lush menu and gave them a go. Design wise this bath bomb doesn’t look anything special. 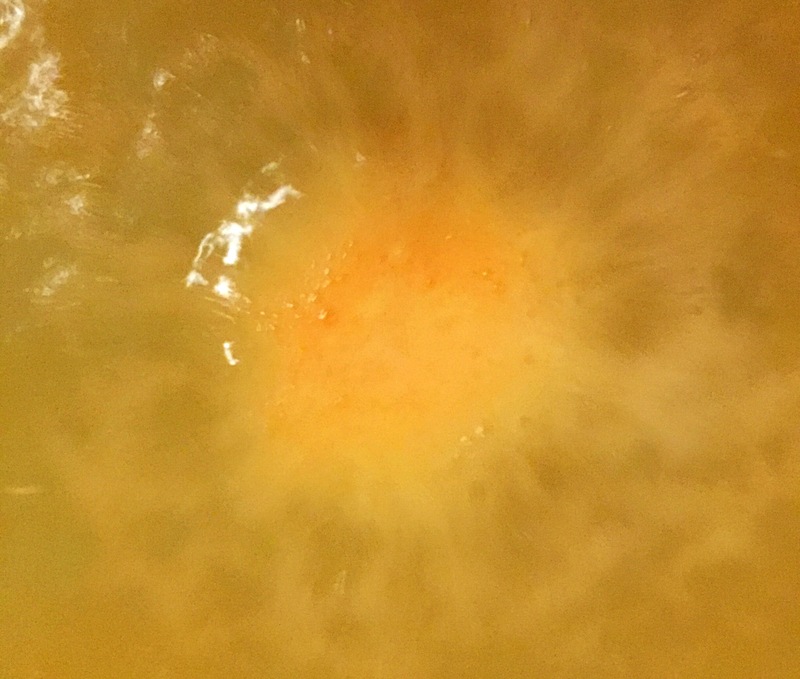 It features just one colour which is a pale orange and is your average bath bomb size and shape. I do however love it’s name, mainly because I havnt a clue how you pronounce it! Do you know how to pronounce it? If so make sure you let me know in the comments. Scent wise the Phuket bath bomb smells delicious. As soon as I opened the parcel I could smell is tropical scent. 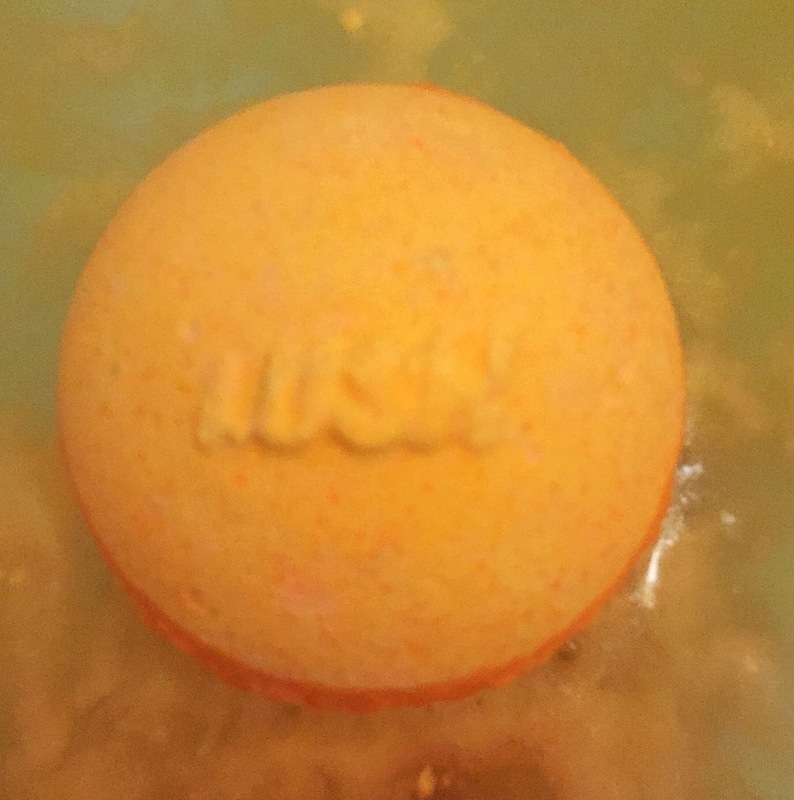 Featuring coconut cream, Brazilian orange oil and a good helping of dedicated coconut this bath bomb have a georgeous scent which reminds me of holidays and drinking cocktails on the beach. 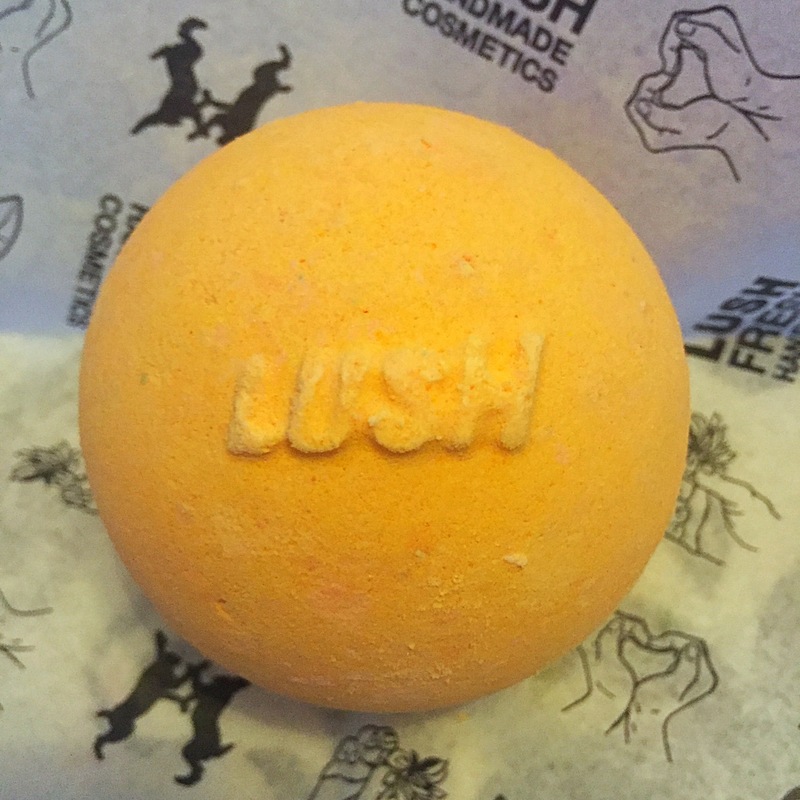 I could really pick up on the coconut aspect of this product however the Brazilian orange oil gives the bath bomb a lovely fruity citrusy twist. 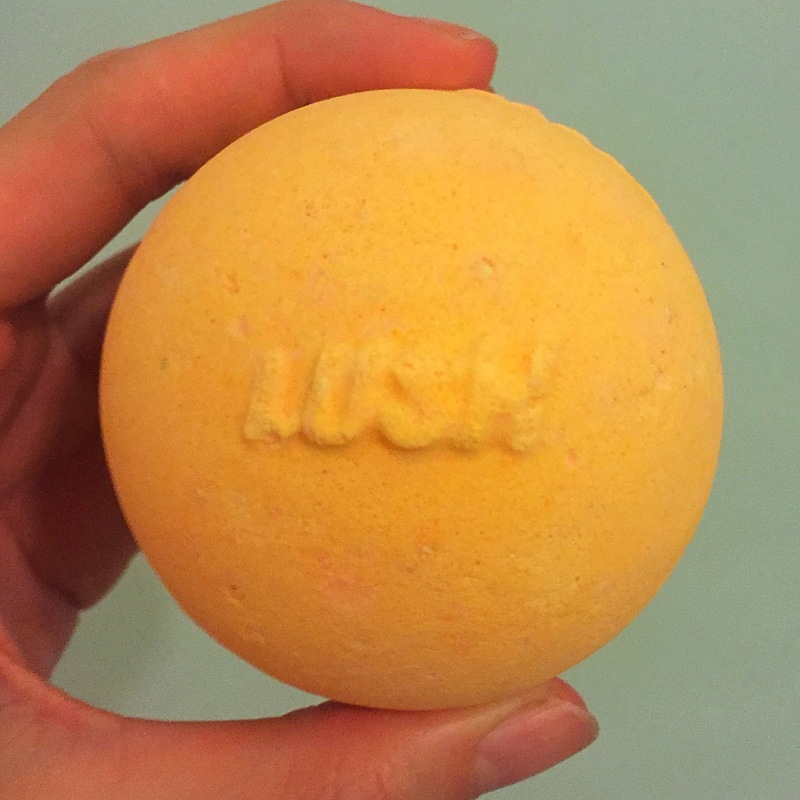 This bath bomb will be perfect for hot summers days (if we ever get any here in the Uk) or pretending it’s a hot sunny day when in fact it’s cold and miserable outside (much more likely to happen). Once in the water I was a little disappointed to find that this bath bomb didn’t really do very much at all. It is a very fast fizzer but as soon as it hit the water it sank to the bottom where it just bobbed around a little as it turned the water a weak orange colour. The bath bomb however does contain lots of dedicated coconut wich slowly disperses across the water as the Phuket bath bomb dissolves. I also found the scent to be lovely and strong. Overall although the Phuket bath bomb doesn’t put on much of a show in the water I still really enjoyed this bath bomb. I love the scent and found it to be very uplifting. I also found this bath bomb to be very moisturing which I wasn’t really exspecting and found the scent lingered on my skin for quite some time. If you haven’t tried one of the Phuket bath bombs yet I highly recommend trying to get you hands on one next time they are in the lush kitchen. Phuket is a province of Thailand, and it’s pronounced poo-ket. This bath bomb kinda reminds me of the yoga bath bomb, but they sound like they have really different scents! Lovely post!